Here at Country Auto, we know how important it is to find a vehicle that complements your driving needs and matches your budget. That is why our team is dedicated to helping you find the right vehicle for the right price! If you have never bought a car before, the process to do so may seem complex and stressful. With our friendly team of automotive experts by your side, though, you can be confident that you will find a specific driving option that is just right for you. Furthermore, our friendly team can assist you by answering your questions and further explaining anything that you may be confused about. At our Blair, NE used car dealership we are proud to serve drivers throughout the Omaha, Bellevue, and Council Bluffs, IA area. When you arrive on our lot, you will be immediately greeted by our extensive selection of vehicles available for you to purchase. In fact, we generally have 150 used options for you to choose from, including popular makes like Ford, Chevrolet, BMW, and many other pre-owned makes. 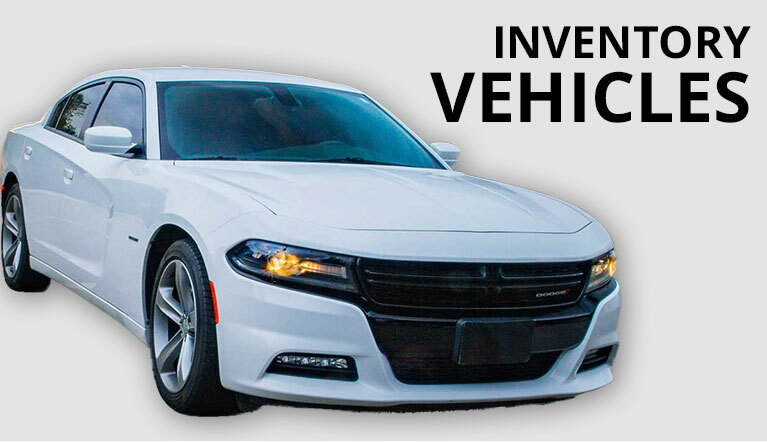 These cars, trucks, and SUVs deliver reliable performance and cutting-edge features; this helps enhance the quality of your investment, ensuring you are getting a great car without having to worry about breaking the bank. 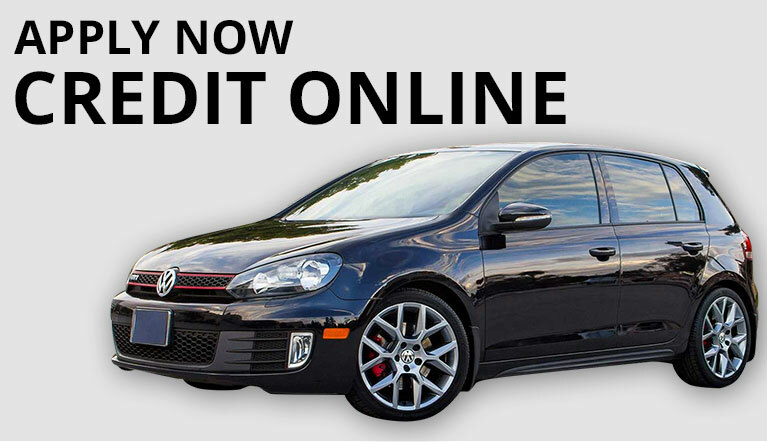 Used vehicles’ main benefit is their impressively low starting prices. If you are shopping on a budget then our used vehicles will offer you a great investment opportunity. Not only do these vehicles provide you with a great starting price, they also are very reliable on the road. In fact, we hold all of our used vehicles to the highest standards of quality and safety. That means you can be absolutely confident that they will provide you with a memorable, versatile, and dependable experience on the road. Furthermore, all of these vehicles will last quite a while on the road. With routine service and maintenance you can ensure that your vehicle has the longevity it needs to conquer the open road. While years ago it may have been true that a car with a lot of miles on it was towards the end of its life, nowadays cars have been designed to be durable and strong. So what sets us apart from other dealerships out there? Well, we pride ourselves on providing high-quality customer service to every person that walks through our doors. We know that shopping for a car can be stressful and we want to help ease some of the burden that comes with that endeavor. Whether you have a simple question, or you want to set up a test drive with a specific vehicle you like, our team will be here to help you out, answer your questions, and explain details of the purchasing process, including used car finance loans. We believe our customers are like family and we will always treat you with respect and kindness. After you have driven your vehicle around for a while, you will eventually need to bring it in for service. Whether that’s something as simple as an oil change, or as extensive as a wheel alignment, our team will be here to deliver quality service and repair. On top of that, our team can help answer your questions about maintenance, parts, and everything in between. Furthermore, you can get your car detailed here at Country Auto. Our experts can detail every inch of your interior, while also doing a full vacuum and cleaning your windows. Furthermore, we can do carpet shampooing for both your trunk and your rear passenger area. In terms of exterior detailing, we offer wipe downs beneath the hood and can clear dust from your engine. We offer hand wash and wax buffing, among other services. So you have found a car you like, and you have figured out exactly how you want to pay for it. What added assurance can you get that the vehicle you are investing in is going to be reliable on the road? That is where our GWC warranty comes in. This warranty offers you a number of benefits, including Exclusionary Coverage (which covers everything under the manufacturer’s basic warranty), and Stated Component Coverage (which includes parts and systems listed in your contract). Many of the people who walk through our doors for the first time are nervous. Many of them have never bought a car, or have no bought many. We can promise you, if you are nervous about finding a car to buy, that we will help you every step of the way so you find a reliable vehicle that fits your lifestyle and your personality. If you have any questions about our selection of vehicles, or if you would like to learn more about the purchasing process in general, we invite you to visit us at Country Auto in Blair, NE. Our team would be more than happy to assist you with all of your automotive needs, from purchasing to servicing. Visit us today and a member of our team can help you set up a test drive with your favorite vehicle on our lot. Local Car dealer Selling Used Ford, Chevy, Jeep and BMW Vehicles. Serving: Blair, NE, Omaha, NE, Bellevue, NE, Council Bluffs, IA. Sun : By Appointment Only.